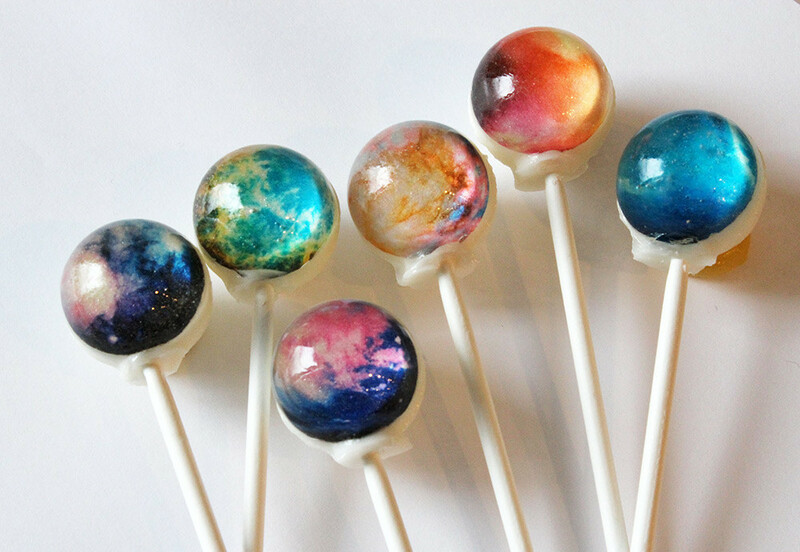 How many licks does it take to get to the center of the solar system? 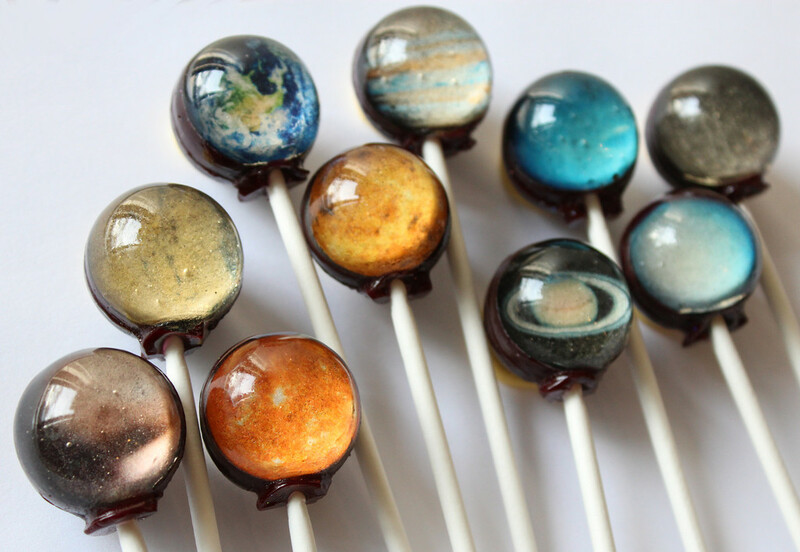 lollipops containing edible images of the planets. This entry was posted in fun / humor, images and tagged animated solar system path, Greetings from the Solar System vintage style postcard, Jupiter gif, Saturn gif, Solar System & Nebula Lollipops, solar system fun. Bookmark the permalink.